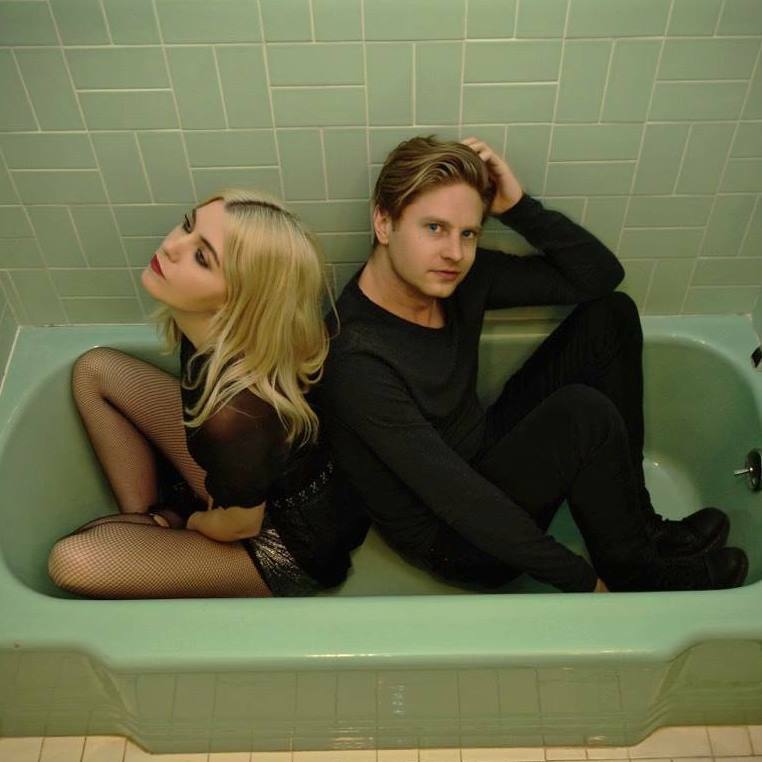 Brighton 2 piece BLOOD RED SHOES return with their brand new single ‘God Complex’ which is set for release across all digital platforms on Friday April 27th. 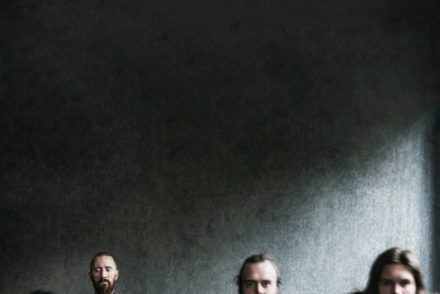 This new single sees the band continue down their ever creative path, as they evolve past their minimal rock’n’roll roots, and embrace growling synth bass, cinematic western-inspired guitar soundscapes and keyboard drones. “You’re never gonna make me cry” snarls guitarist- vocalist Laura-Mary, a takedown of some unfortunate who considers themselves so much more powerful than they are. 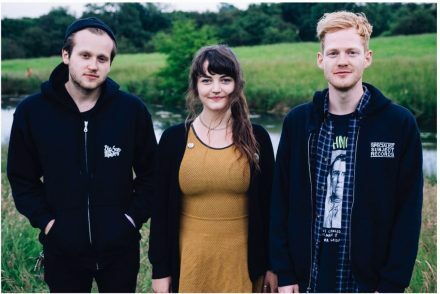 The band are a Brighton based two piece that features Laura-Mary Carter (vocals/guitar) and Steven Ansell (drums/vocals), two enthusiastic punk-inspired brawlers who came together in late 2004 upon the demise of their previous bands. With one song in tow, the duo landed a gig and BLOOD RED SHOES were born. Their name is a reference to Ginger Rogers, who allegedly had to redo a tap dance scene so many times that her white dancing shoes ended up soaked in blood. By mid-2005, the band readied the release of their debut 7″ EP for the London indie imprint Jonson Family. With BBC Radio 1 and XFM championing songs such as the shouty “Victory for the Magpie” and “Don’t Always Say Yes,” the EP sold out in just weeks. Follow-up singles ADHD and Stitch Me Back arrived on Try Harder in early 2006. Another trio of singles, “It’s Getting Boring by the Sea,” “I’ll Be Your Eyes,” and “I Wish I Was Someone Better,” followed in 2007. By 2008, Carter and Ansell were finally ready to release their debut album, Box of Secrets, produced by Mike Crossey (Arctic Monkeys, The 1975). It appeared that April to strong critical reviews. 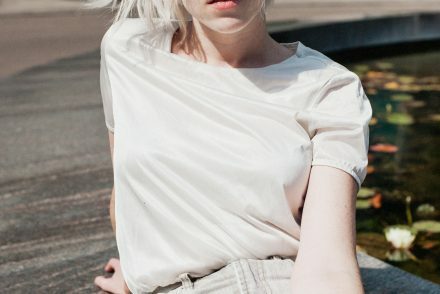 The duo re-teamed with Crossey for 2010’s Fire Like This, which found Blood Red Shoes shedding some of their indie-disco rhythms for a heavier, more muscular sound. The album saw them extend their touring globally, across to North America as well as Asia and the furthest reaches of mainland Europe.